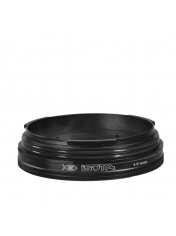 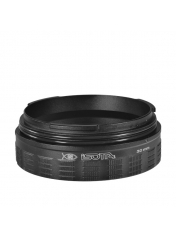 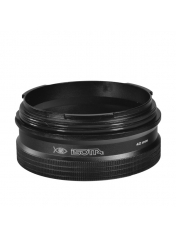 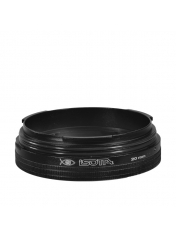 Isotta DSLR Dome Port glass 9"
Spherical porthole of 9" for Reflex in black anodized aluminum and optical crystal. 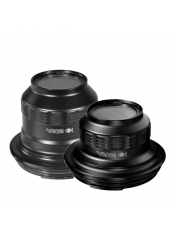 To be used directly mounted on the housing or with extension rings with 120mm bayonet. Isotta Mirrorless Dome port 5,5"